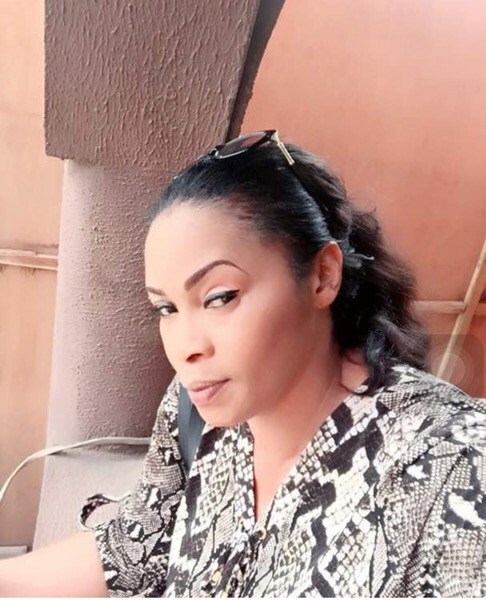 Yoruba actress Remi Oshodi, popularly known as Remi Surutu, has revealed her first earning as an actress. “One of the things I am grateful for in my career is longevity and continued relevance. “I also think the fact that my parents exposed me to the best of education has made me the woman that I am today. I always tell people that the greatest gift you can give your child is a solid education. Remi, who lost her daughter Elizabeth, to sickle cell anaemia in July this year, opened up about her daughter’s last moments.